Brunel University London has launched new online master’s degrees, including a programme in engineering management. 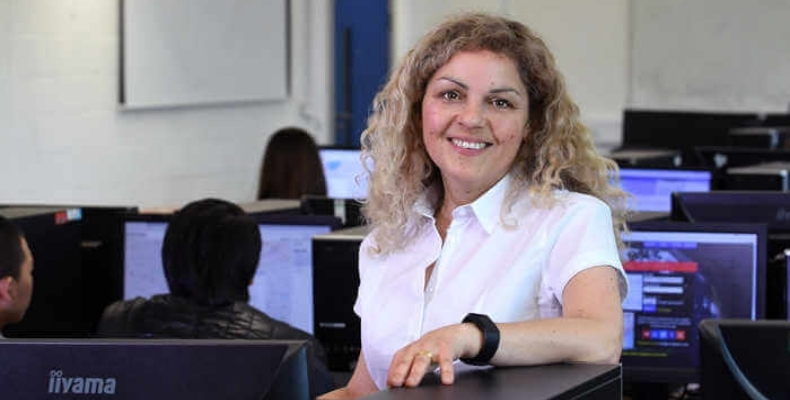 The west London university has partnered with online education provider InterActive Pro and will accept the first cohort of students for the degree in May 2019. Students will have access to all the resources normally available for on-campus degrees, but will be able to remotely access the content. The course is open to students around the world.